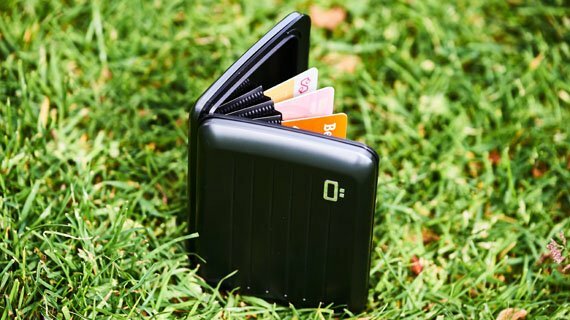 Welcome to the Dosh Wallets Luxe series, a super streamlined wallet for 3 credit cards or other cards. 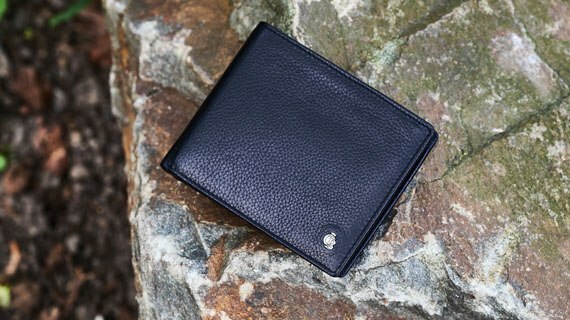 And this luxurious wallet also offers you the option of conveniently stowing your bank notes. 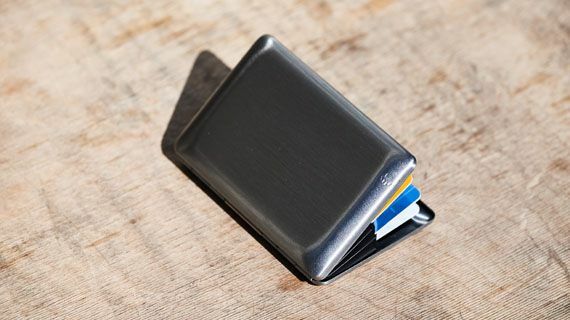 The hand-made money clip, made of brushed stainless steel, sits on the right side of the wallet. 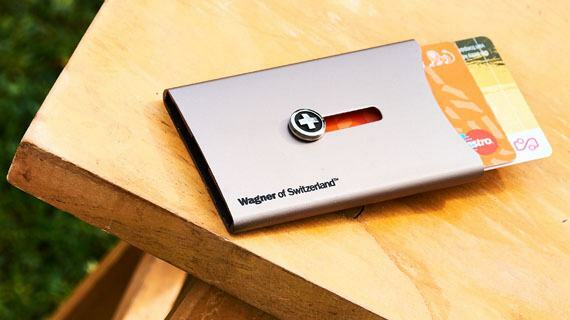 This makes that this wallet offers exactly what the name suggests: luxury. 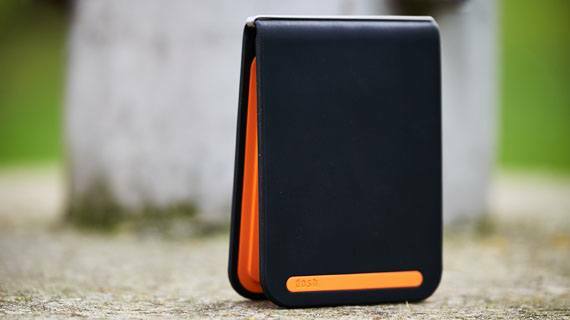 All luxury designs are moulded in Desmopan, a highly durable, waterproof polymer material with an ultra-soft feel. 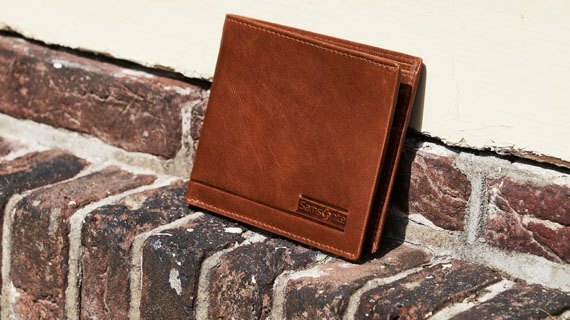 No animals, humans, or rivers were harmed in producing these wallets. 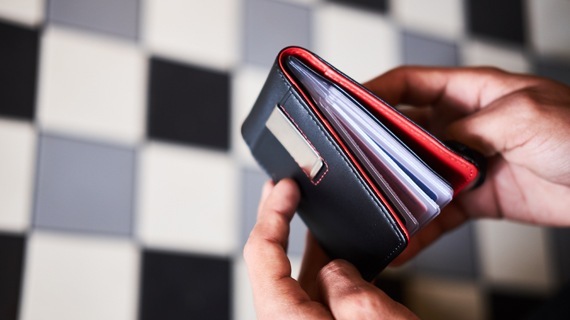 And all materials used at the Dosh factory are recyclable.